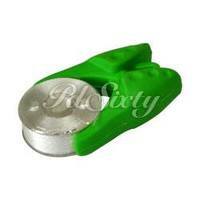 Are you tired of misplacing your bobbins and having to hunt them down? 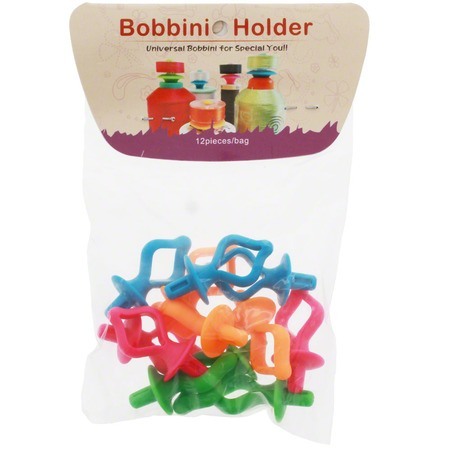 Well, worry no more with Bobbin Holders! These bobbin holders are a fun and easy way to store your bobbins! Store each bobbin with its corresponding thread spool. 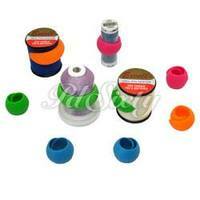 Fits all brands of embroidery and sewing thread spools. 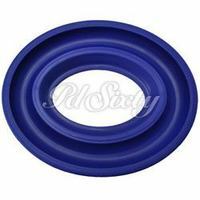 Does not fit commercial size large spools. Each package contains 12 Bobbin Holders.